Ciboski: What Kind Of Leaders Do We Want? As the 2020 elections approach, we should ask ourselves what kinds of leaders we want. We need leaders who regard public service as an honor, who bring out the best in all citizens, and who see serving all of the people as their duty. How do we get good leaders? This depends on how well we perform our duties as citizens. For example, do we vote? Do television viewers look only at the news channels they already agree with? Is the typical voter someone who votes for a candidate based on a single issue? 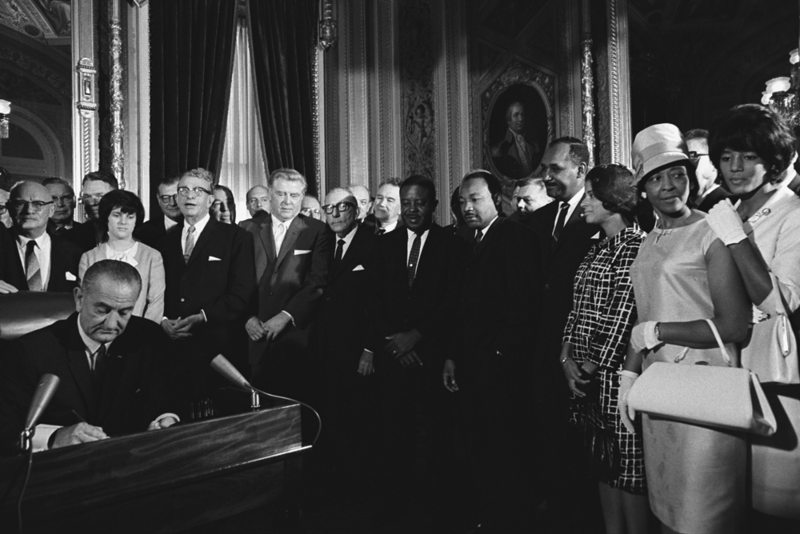 Joseph Califano, who served in the Kennedy, Johnson, and Carter administrations, says that Lyndon Johnson told him often that he regarded the Voting Rights Act as his most important achievement because it enhanced the right of every person to vote, regardless of color, creed, gender, or station in life. Califano says that everyone should cast their votes carefully, and with even greater care the higher the office. Generally, do voters take the time to find out how a candidate plans to use power? Candidates are often selected by a minority of party identifiers. In 2016, 70 percent of eligible voters did not vote in party primaries. Hillary Clinton was nominated by only eight percent of eligible voters in Democratic primaries. Only seven percent of eligible voters selected Donald Trump to be the Republican Party’s nominee. In the 2016 presidential election, 60 percent of eligible voters participated. Twenty-eight percent of the country’s eligible voters elected Donald Trump president. Each state, including Kansas, needs to work to encourage more people to vote, and to make voting easier.